The Atlanta Falcons have agreed to terms with running back Devonta Freeman. Falcons announce they've agreed to terms with fourth-round pick Devonta Freeman. 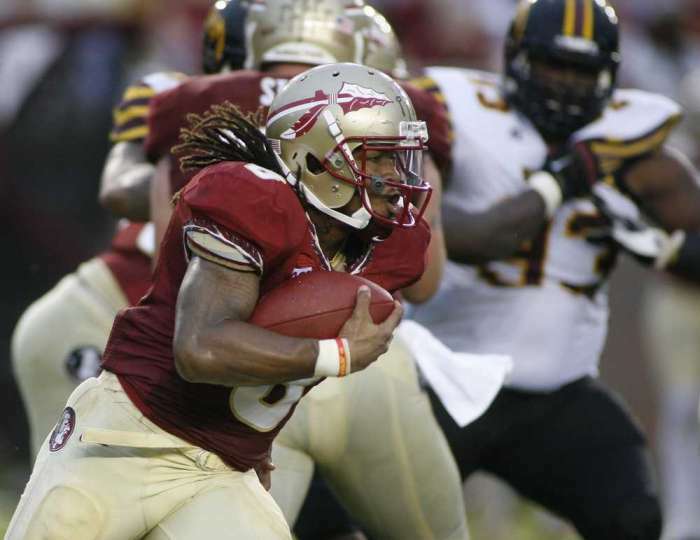 The Falcons selected Freeman in the fourth round (103rd overall) out of Florida State. 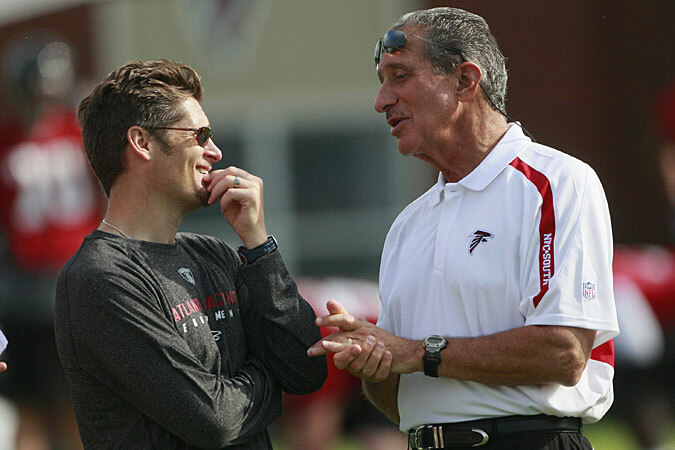 Atlanta has eight of its nine draft picks signed; only Dezmond Southward remains unsigned. 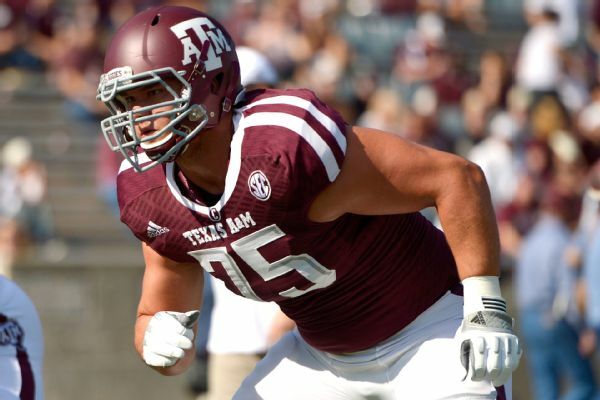 The Atlanta Falcons have agreed to terms with its top two draft picks: offensive tackle Jake Matthews (sixth overall) and defensive tackle/end Ra’Shede Hageman (37th overall). Atlanta also signed five other draft picks on Sunday: cornerback Ricardo Allen (147th overall) and linebackers Prince Shembo (139th overall), Marquis Spruill (168th overall), Yawin Smallwood (253rd overall), and Tyler Starr (255th overall). Falcons announce that they've signed draft picks Shembo, Allen, Spruill, Smallwood, and Starr. Only safety Dezmond Southward (68th overall) and running back Devonta Freeman (103rd overall) remain unsigned. The Atlanta Falcons had Super Bowl aspirations going into last season but fell well short with a 4-12 record. Quarterback Matt Ryan was hit a league-high – and career-high – 203 times last season. He was sacked 44 times – again, a career-high, and tied for third in the league. The Falcons’ front office made it clear what the plans were for both the offseason and the draft: Protect the $100 million quarterback, and get tougher on both sides of the ball.